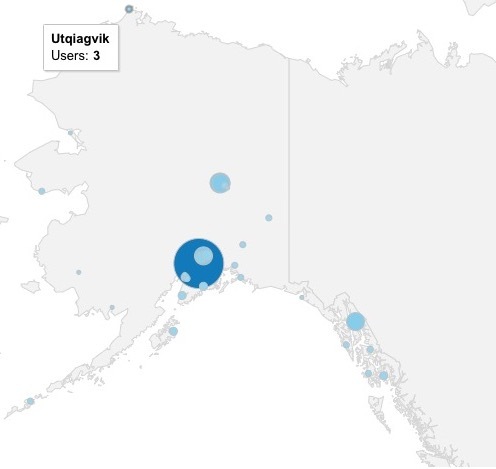 I don’t look at website stats very often, but with a little free time tonight I was just curious how many people in Alaska visit this website. I was glad to see people have visited it from Utqiagvik, Kotzebue, Nome, Fairbanks, North Pole, Unalaska, Bethel, Kodiak Island, Ketchikan, and many other locations. Alaska holds a special place in my heart, and I hope the pages on this site have been useful to the people there.